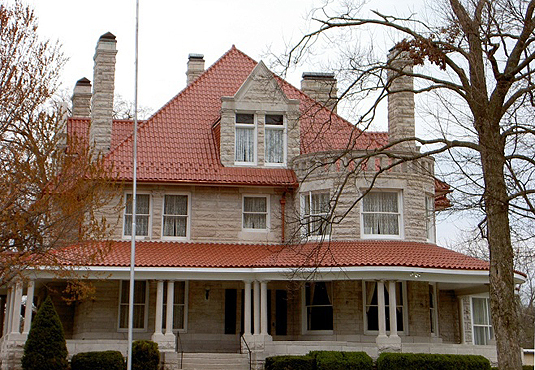 The Phelps House is a late Victorian Mansion built by W.M. Phelps in 1895. 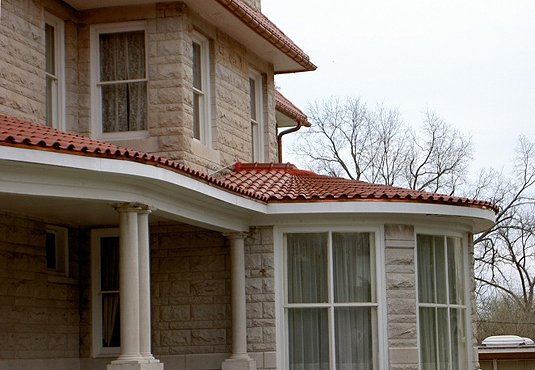 The Carthage Historic Preservation Society and Judy Goth, decided to replace the composition roof with original Ludowici Roof Tile. 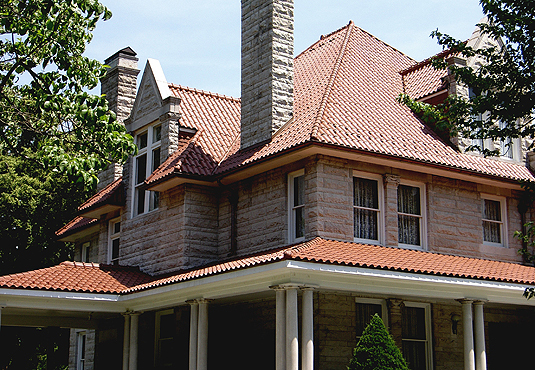 The original roof was Ludowici Spanish tile in Clay Red. Ludowici furnished the new tile to match the original. The restoration was completed in 2010. 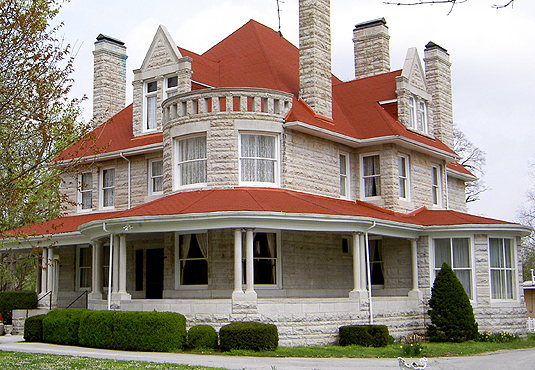 The Phelps House is a late Victorian Mansion built in 1895 by W.M. Phelps. Snow guards were installed to ensure protection from inclimate weather. 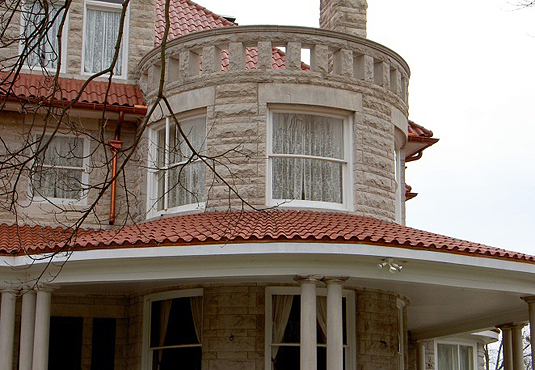 Two rounded roofs required custom graduated Spanish tile. The two rounded roofs were both measured by laser for accuracy.